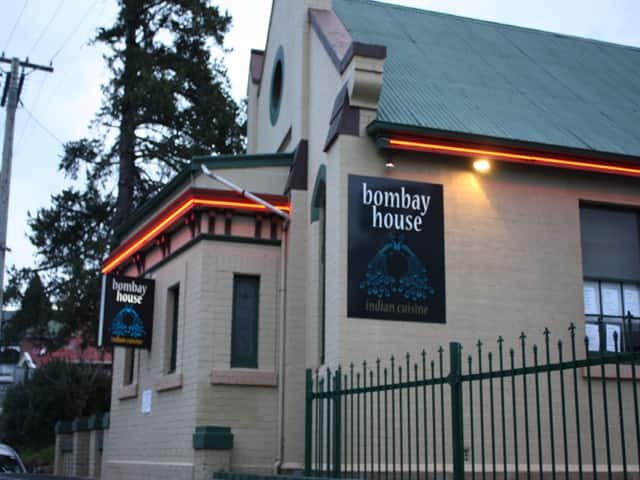 "The Best Indian Restaurant In Town"
Bombay House offers large selection of traditional Indian cuisine at very affordable prices. Choose from a large assortment of entrees such as samosa or chicken tikka before moving on to tandoori dishes, lamb or beef curry & vegetarian options. The perfect atmosphere for any occasion, we look forward to seeing you! First of all our food took longer than an hour and a half, while they took priority to the take away costumers, then when our good did come out it was not at the same time and most people had finished when some people where getting theirs. They mucked up orders and didn't know whether the Curry they were serving was mild, medium or spicy. i went over there with my friends, the food was awesome and the service was so good and friendly.i think the best restaurant in hobart. Definitely ill come back. Service was quick too. Attended there were 10 of us and the restaurant was empty but for us, we walked in without a booking. Food was good (6/10). Service was very poor: we were seated and waiting for half an hour before the staff took our food order, and this only happened when we asked ; we used a 25% voucher but were charged for items we did not order; we were charged $8.07 for poppadums (12) which came out without us ordering them and are usually complimentary - I have never paid for poppadums here the 3 times I have been before; we were served more rice than we needed and charged for it; the items on the bill were not clearly identified and it took 10 minutes to pay. We will not be returning. Slow service (nearly an hour and three requests to get a beer) unhelpful attitude of staff; negative attitude to a voucher that I'd purchased (and wasn't allowed to use). Food would have to be truly exceptional to make this negative stuff worthwhile - it wasn't.